This microfiber restaurant kitchen towel has a ribbed pattern for better absorbency and wiping. The high and low ridges scoop up spills and absorb as wiping. 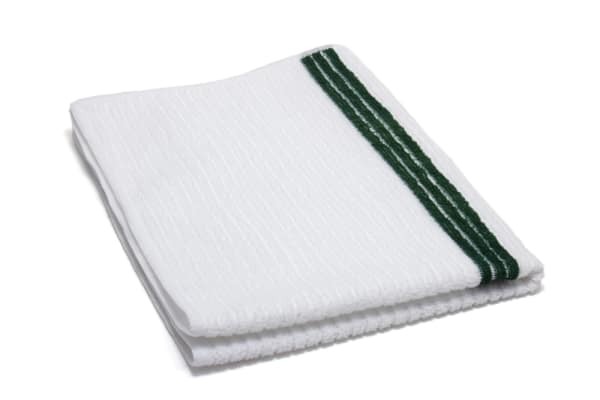 Purchase commercial kitchen towels and other cleaning cloths online from Microfiber Tech.